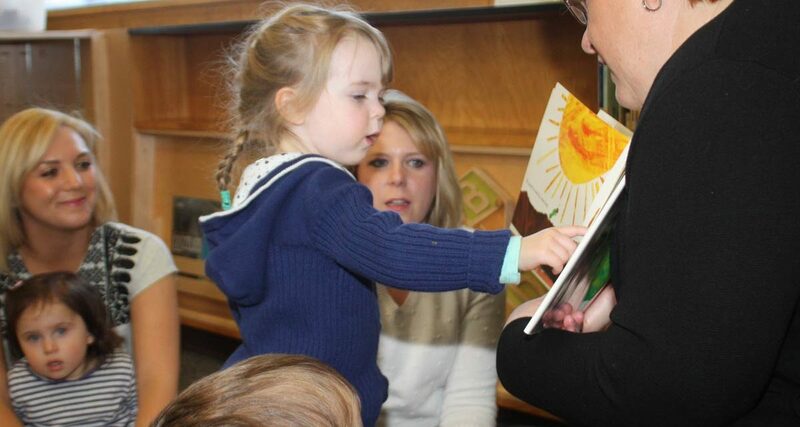 PPL's early literacy learning services and programs support the foundation of pre-reading and language enrichment skills so crucial to the young child's cognitive and social development. Our professional librarians and early childhood educators work with parents, educators and caregivers throughout the state to provide the collections, resources and support they need to assist these young minds in being ready to read, and most importantly, in beginning their lifelong habit of reading for pleasure and knowledge. With more than 60,000 items, the General Collection is one of the largest in the state and dates back to PPL's earliest days. Board Books for babies, picture books for the preschoolers, beginning readers and early chapter books lead children through an outstanding fiction collection. The non-fiction collection is broad in scope and rich in resources. The Professional Collection includes materials on how to work with children, classroom and library activities, information on authors and illustrators and guides to locating everything from a picture book on a particular topic to science projects or crafts.